One of the most useful lessons I learned from backpacking through Europe is that the best feast for the eyes, ears, mouth, and wallet is to be found in the marketplace. 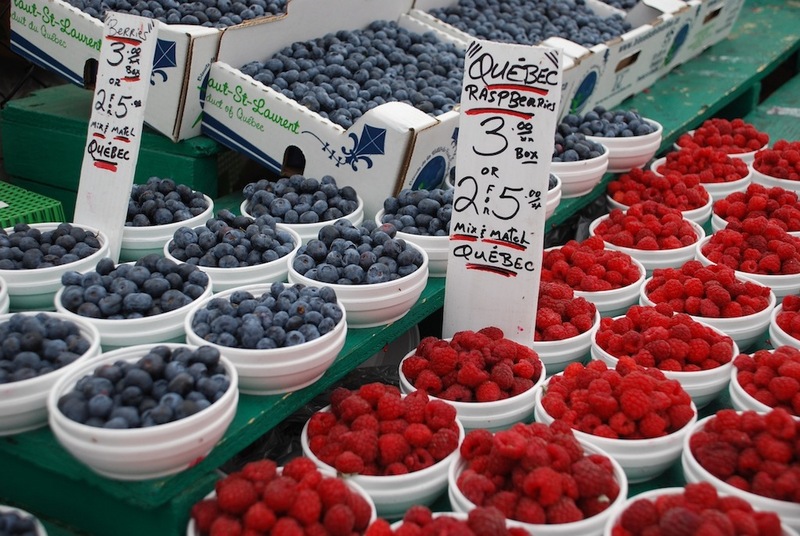 With that in mind, we headed to Ottawa’s Byward Market. Since we arrived in Byward in the late afternoon, time was extremely limited. We ate at an open-air pub just off the square and, as we ate, were spoiled by the classical guitar stylings of Tom Ward on the street below. Though I had never heard Tom, as a semi-finalist in Australia’s Got Talent, he actually has a bit of fame to his name. I daresay he is one of the most talented musicians (and the most talent street musician) I have ever seen. The fact that his guitar was riddled with holes made his music all the more riveting. Back on the street, we lost ourselves in Mr. Ward’s music for another twenty minutes before snapping to attention and exploring more of the market. The streets surrounding Byward have every type of store imaginable, including some excellent independent clothing and jewelry boutiques that my sisters and I dragged our parents to. But when all was said and done, the clan just couldn’t stay away from food. 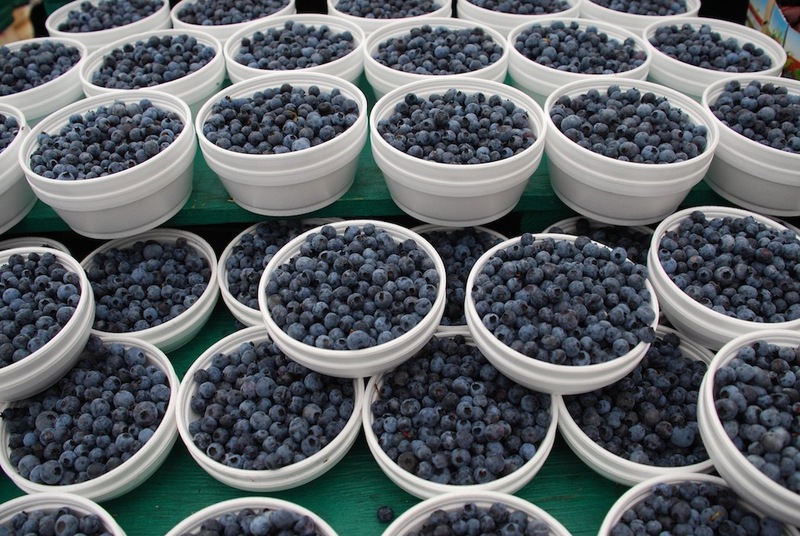 We drifted back to the center of Byward Market as the produce vendors were starting to close up shop. Needless to say, we helped out by taking some berries off their hands. 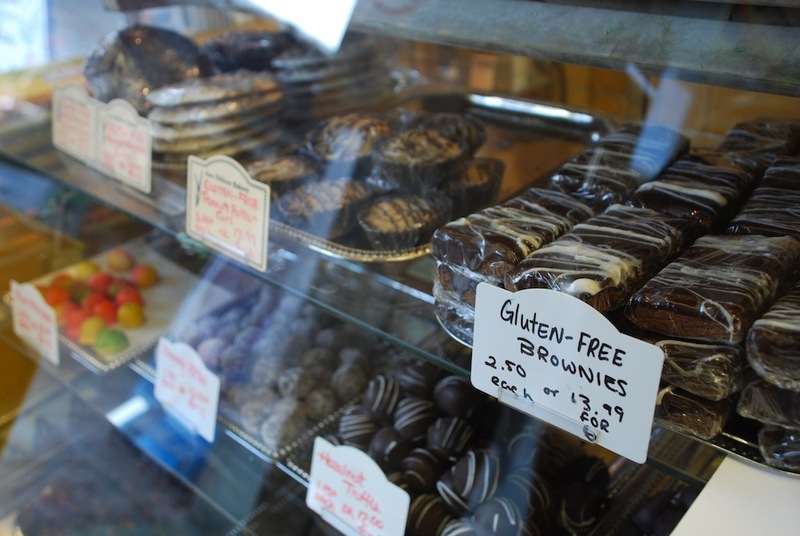 A few steps away from that divine berry supply was Aux Delices Bakery, which caught our eye with three small words: “Gluten Free Cookies.” As a long-time gluten-free eater, I was ecstatic about being able to eat cookies and brownies from a legitimate bakery. Aux Delices Bakery bakes gluten-free goods first thing in the morning to minimize the possibility of contamination. It’s the little things, folks. We were tipped off by our new amigo Karl (our favorite waiter at Chateau Laurier) that we could not leave Ottawa without trying their doughy specialty: the beavertail. Beavertails, essentially doughnuts in slab form, come in many varieties, including chocolate-banana, maple, and cinammon-sugar. Sibling Two flew cinnamon-sugar style. 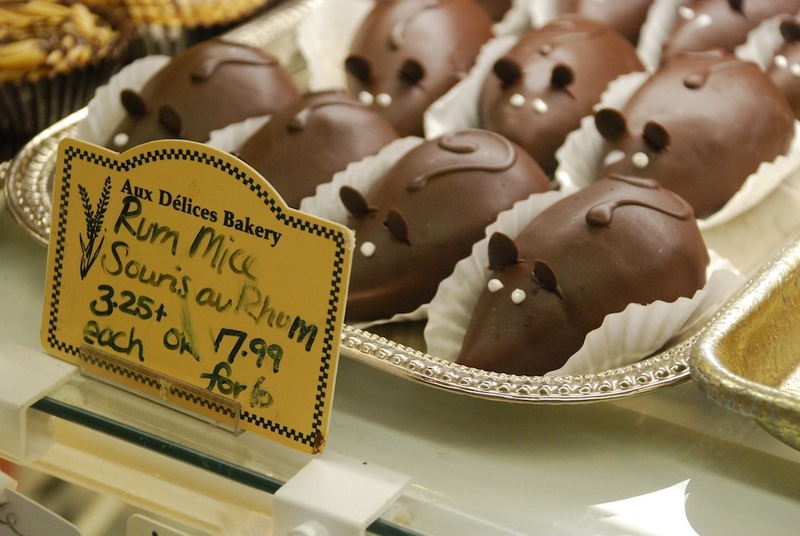 We passed back through Byward Market on our way out of Ottawa to try one. With that, our car left Ottawa eighty pounds heavier. Planning our visit to Ottawa’s Parliament Hill, there were two tasks on our list: (1) watch the changing of the guard, and (2) see how the inside of the Centre Block (above) stacked up against our own Capitol building. Not on the list? 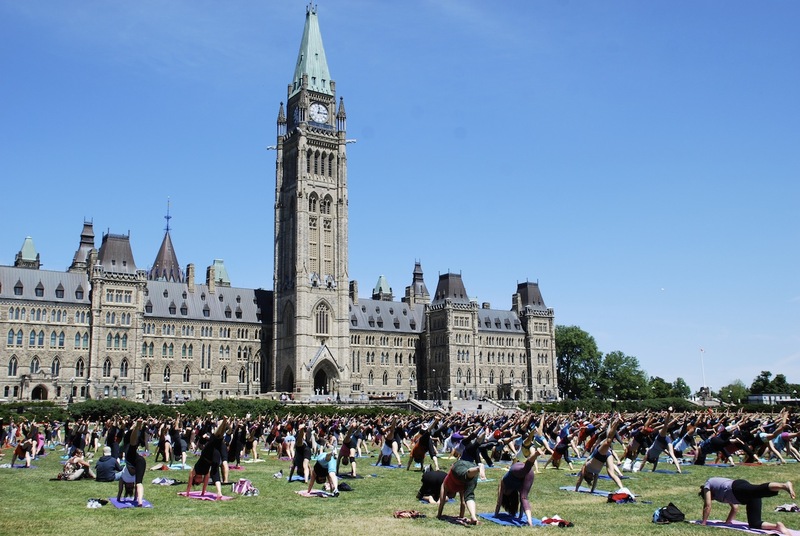 Crashing Parliament Hill’s yoga hour. 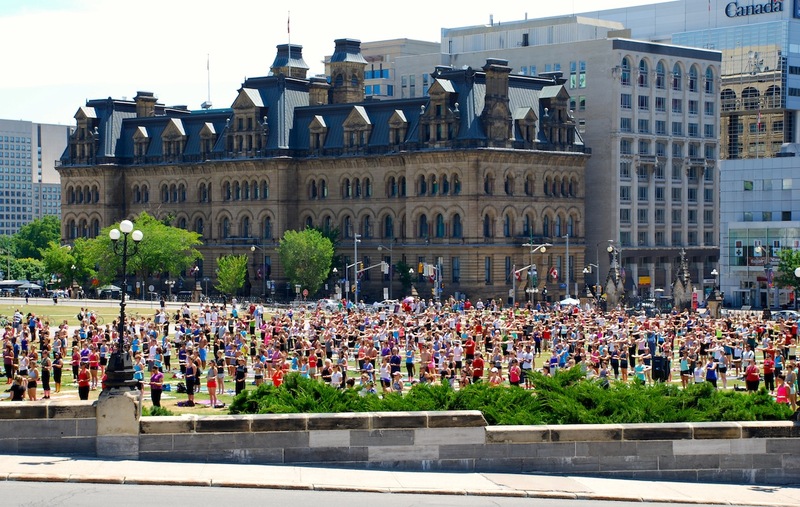 A little before noon, yoga enthusiasts meandered onto the lawn and rolled out their mats. 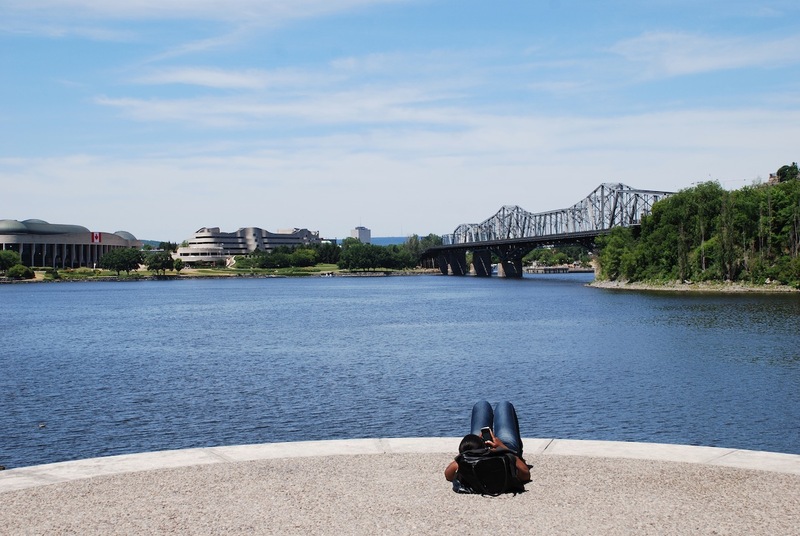 A trickle of yoga-ites turned into a full-fledged river and before long it was Downward Dog, Ottawa style. Definitely wish I had brought my yoga mat, but I think we got the best view as spectators, don’t you? I never expected to be able to say that I’ve slept in a chateau, but that changed soon after visiting Ottawa, Canada’s capital city. The chateau in question, Chateau Laurier, opened in 1912 and was built to house railway travelers passing through Ottawa at Union Station across the street. The following were taken within a stone’s throw of the chateau. 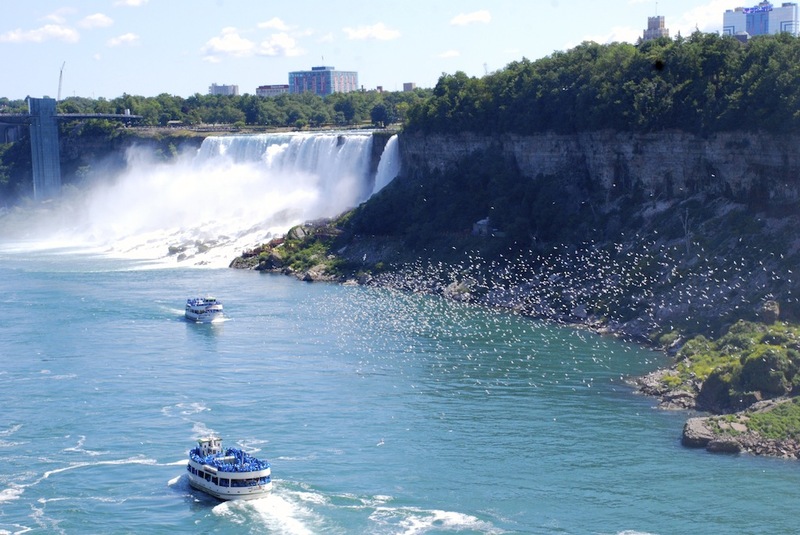 Straddling Canada and the U.S., Niagara Falls is about an hour and a half from Toronto. In order to beat the hoards of tourists, we rolled in at ten, but the hoards would not be beat. Elbows were thrown and tourists pushed over rails. Kidding (probably). Hoards aside, Niagara Falls is hypnotizing. There is no way to truly describe it. (Perhaps that is a personal shortcoming. After all, my best color comparison would be to Crest Kids’ Sparkle Gel toothpaste.) It booms and churns and roars and sails. But mostly, it takes your breath away and keeps it there. As if you needed another reason to go, the Visitors’ Center had a vending machine of milk (bequeathed the “Dairy Goodness Centre”), which is significant because it’s weird and I love dairy. Really though, Niagara Falls deserves all the hype it gets. –Arrive early. We arrived at 10:00 A.M. and there were already a good amount of people. By the time we ate lunch and left, it was 3:00 P.M. and overflowing. –Be prepared to be soaked. The mist from the falls is not a joke, so don’t wear anything that can’t get wet. –To book a tour or not? The most popular tour is Maid of the Mist. We didn’t do at tour because really, how much better can you see the falls from below than from above? Reviews are good though, so don’t let me hold you back. Otherwise, you really only need a couple of hours to walk the area and hit all the scenic vistas. 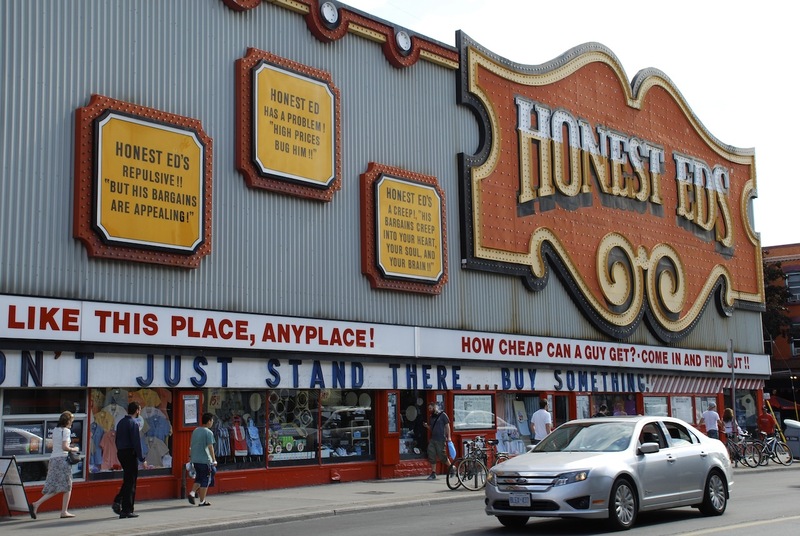 Honest Ed’s, a famous discount on Bloor Street. It was built in 1948 and takes up an entire street block. We decided Ed was creepy and his bargains unappealing. With a turn on Bathurst Street, we found ourselves in Mirvish Village (Ed Mirvish being founder of Honest Ed’s). Happening upon a restaurant with Dad-friendly-cuisine, I walked in and asked “Do y’all have menus?” The waiter’s eyes popped out of his head as he exclaimed “It’s contagious!”, confusing me because I had no idea to what he was referring. But then he leapt into praise of the hallowed “y’all.” Ah-ha. Never before has “y’all” been met with such enthusiasm abroad. Evan was eager to please and even made us a pitcher of fresh-squeezed lemonade, the seeds lolling at the bottom as proof of his efforts. This looks a lot prettier than it tasted. We bid adieu to Evan and headed to Kensington Market, since Sibling Two and I got it into our heads that we were trendy and so were markets. 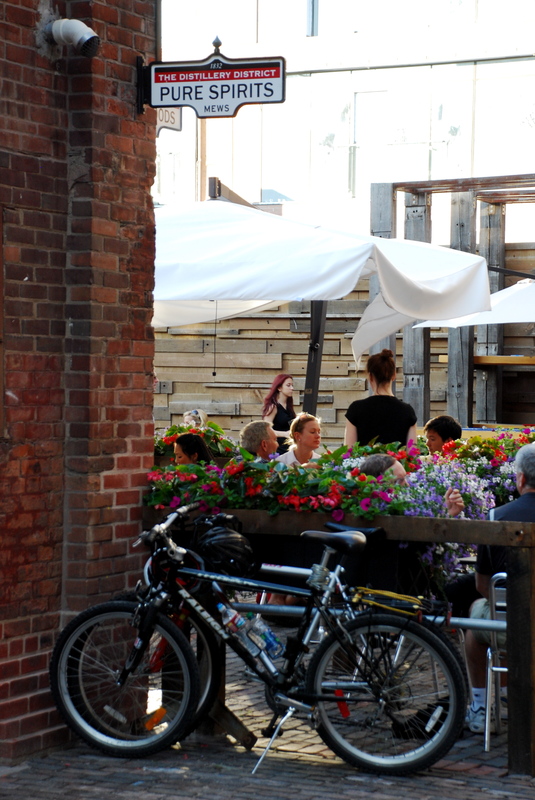 Kensington Market was hip bordering on seedy, but had its moments. Which all involved food. That wraps up Toronto…for now at least. It is such a vibrant city. I’ll be back someday! Another afternoon in Toronto brought the family to Casa Loma. Casa Loma is more castle than a “casa.” It is really big. It has lots of rooms. It was built between 1911 and 1914 by Henry Pellatt, who brought hydroelectricity to Toronto. I have already bored you. Spare me a second and we’ll turn that bored into Board. Endless rooms and vibrant gardens did not make Casa Loma memorable. What made Casa Loma memorable was Tom Board. Tom is an 86-year-old volunteer at Casa Loma. He has been working there for 52 years. Though he is retired, he gives tours on his own time. 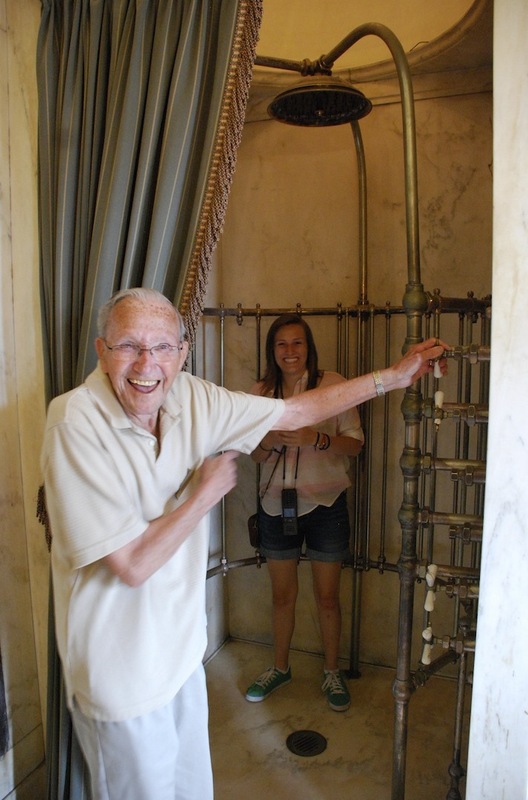 When Tom singled our family out of the crowd, it was our self-guided audio tours that retired. Mom: Do I take off my shoes? Tom: You take off everything. So there you have it. 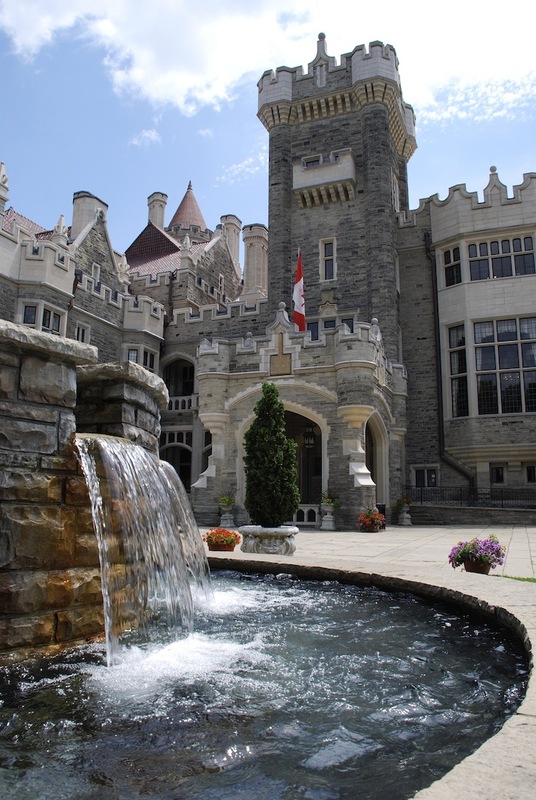 Is Casa Loma worth visiting during your stay in Toronto? Probably. Is Tom Board worth visiting during your stay in Toronto? Absolutely. Back, seen from the gardens. Leaving the financial district of Toronto behind, a couple hundred turns of our spokes took us back a couple hundred years. 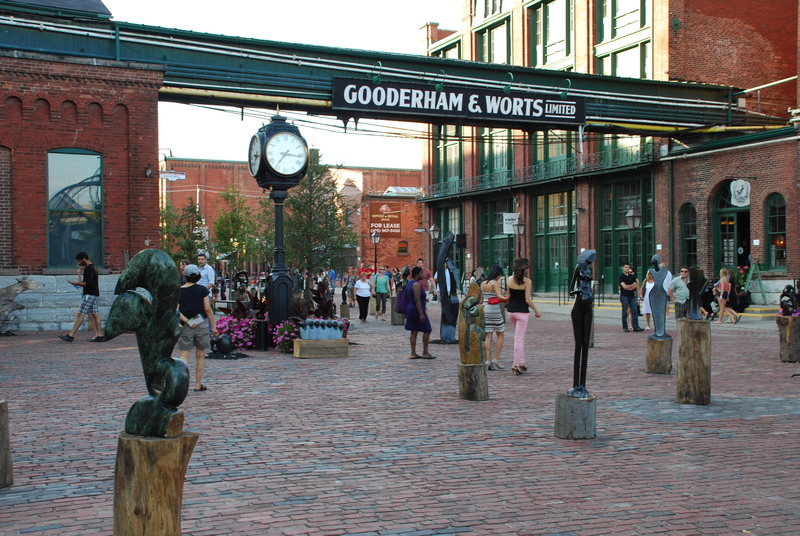 The Distillery District is one of the best preserved examples of Victorian industrial architecture on the continent. 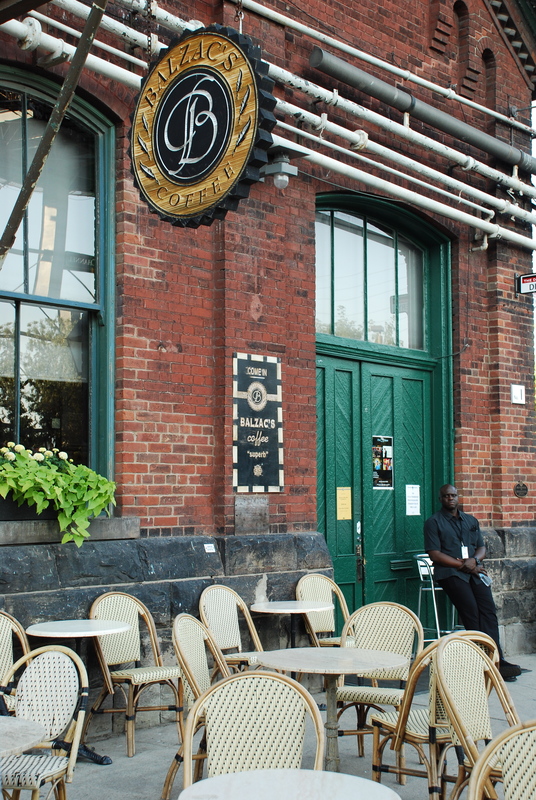 Established in 1832, the old distillery stopped producing distilled products in 1990 and in 2001, the decision was made to transform it into a vibrant artistic and cultural center in Toronto. And vibrant it was. We carted our bikes down the central lane, bordered by Ethiopian sculptures. Besides a plethora of restaurants, people wandered in and out of floors and floors of art galleries. Interior of Union Station in Toronto. The outside has been under construction for a few years, but the building remains as stately as ever behind the orange cones. St. James Park, right across from the famous St. Lawrence Market. The Eaton Centre, a mammoth shopping mall. 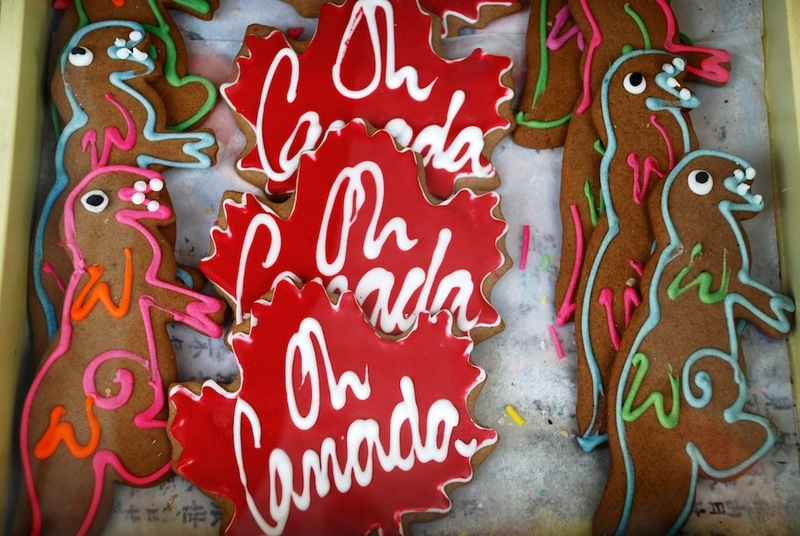 For the past two weeks, my family and I have been traipsing around Canada, poking our noses into the crannies of Toronto, Ottawa, Montreal, and Quebec City. Of course, having the appetite for foreign lands that I do, I ate up every second. Toronto uses one of the creepier tourism slogans I’ve seen (hence the title). But the banners sporting that slogan didn’t deter my family from our visit. We arrived in Toronto around noon on a Saturday, and had scarcely dropped our belongings in the hotel when we set out on foot to meet our bike tour guide. 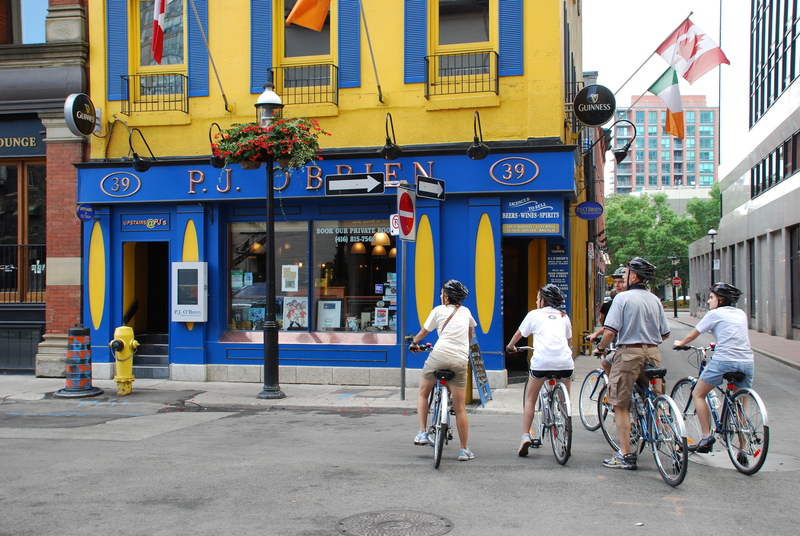 If you have limited time to explore a city, I would recommend a bicycle tour in a heartbeat – especially if the city is as bike-friendly as Toronto. My family used Toronto Bicycle Tours for a four-hour tour of the city and could not have had a better time. Rick, our fabulously savvy tour guide, knew every in and out there was to know about the city, brimming with knowledge that I shall pepper throughout my anecdotes. Toronto’s skyline is marked my skyscrapers and mega-apartment complexes. 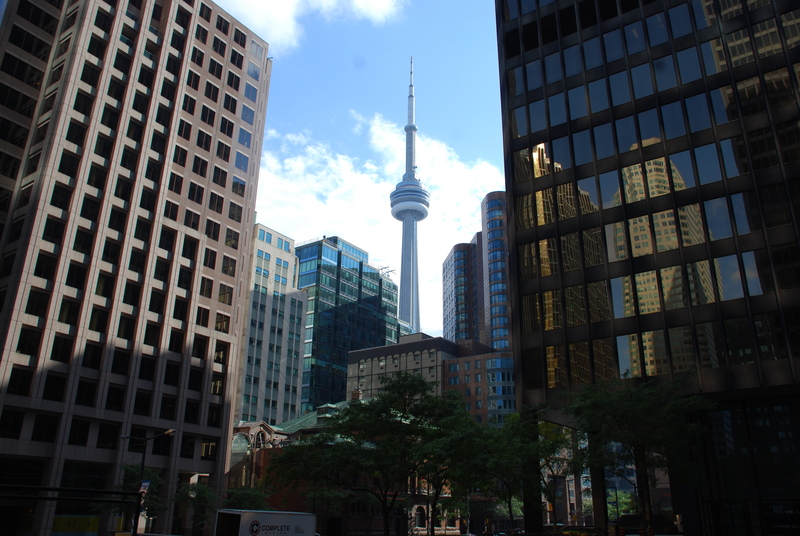 The tall buildings are the darlings of Toronto’s financial district, which Rick took us through. Since it was Saturday, the financial district was deserted. Cow statues in a park in Toronto’s financial district. 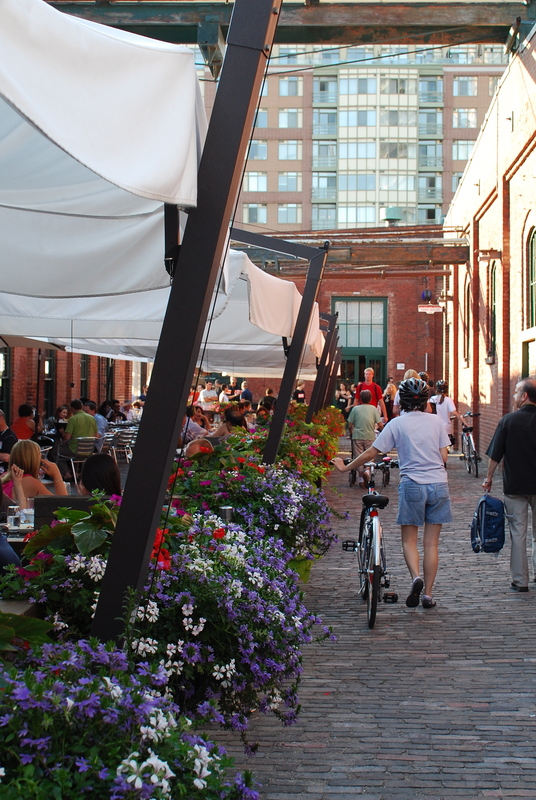 According to Rick, the old (and thereby pretty) parts of Toronto were demolished in the decades after World War II in order to give the city a fresh, modern face. Toronto, Toronto, what were you thinking? The buildings that escaped the modernizing witch hunt soften the spikes of the skyscrapers. In posts to come, I’ll spend more time on some individual areas (the Distillery District, Baldwin Street, Kensington Market, Casa Loma, etc. ), but see the gallery at the top for some highlights of the tour. Buildings like these border the sharper buildings of the financial district. 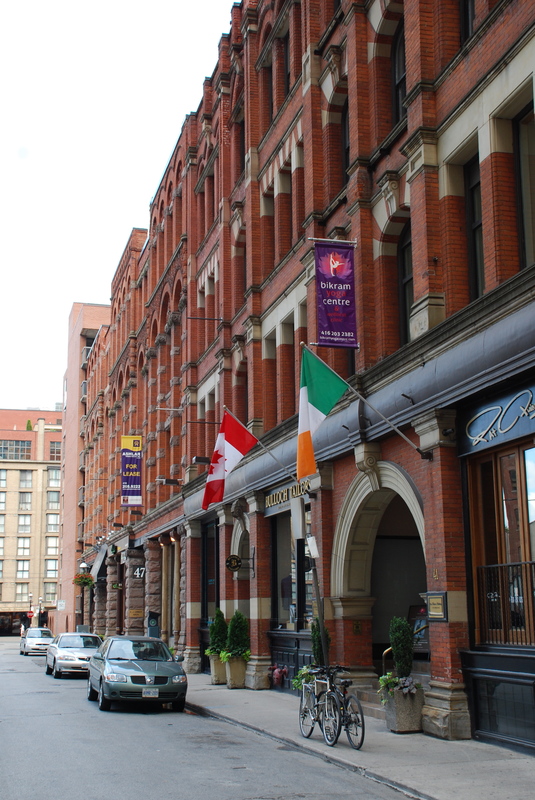 The family stopped outside of an Irish pub on Colborne Street, which runs into the financial district.